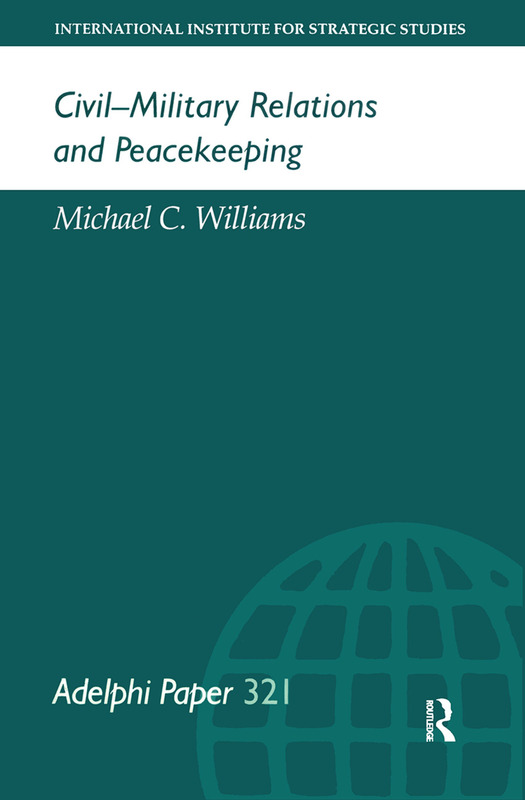 Peacekeeping in the late 1990s is a complex and diverse task, in which civilian and military personnel are working together to a greater degree than ever before. However, when an international body such as the UN takes strategic decisions, it does so with inadequate input from the military; in the field, there are clashes of culture, confusion over command and control arrangements and insufficient operational coordination. These issues also affect regional organisations such as NATO. The awkward management of operations and their uneven level of achievement have contributed to a decline in the number of UN peacekeeping operations since 1994. This paper argues that the balance between civilian and military expertise and advice at all levels of a peacekeeping mission – strategic, tactical and operational – needs to be reappraised. * senior military officers from all large troop-contributing countries should be based at a mission’s field headquarters. * the reluctance of civilians and non-governmental organisations to engage with the military should be addressed.